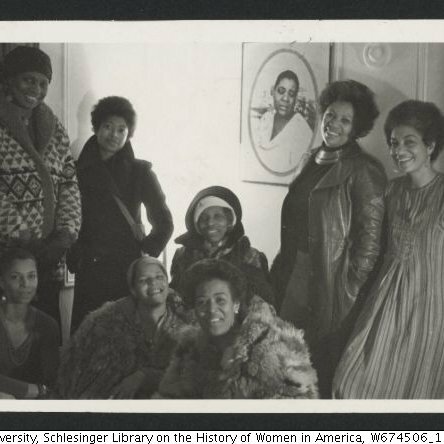 BGS 47 - Trust Black Women | Black Girl Squee! 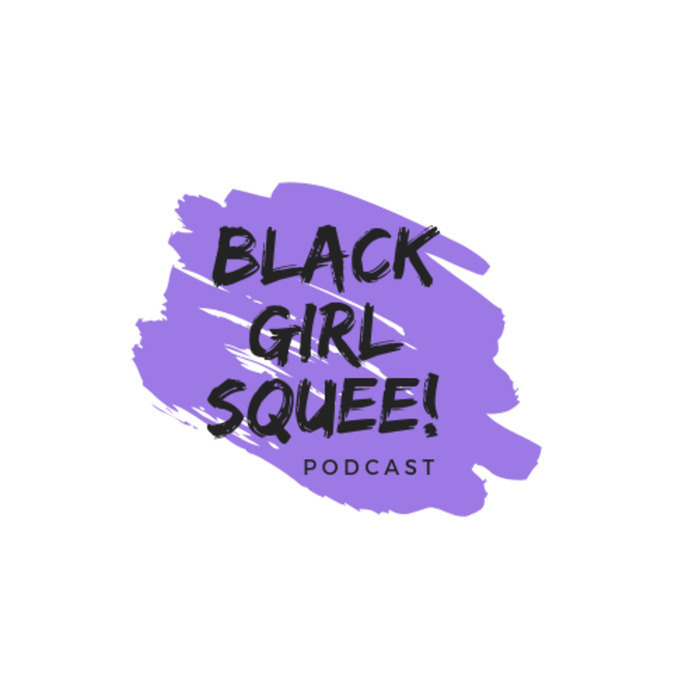 We talk about Judge Deborah Robinson, Philomena Kwao on inclusivity, a TV show filled with Trans Women of Color and the new season of HTGAWM on Black Girl Squee! Intro/Outro is "Show Love" by Everything Is Recorded (feat. Syd & Sampha).